US this month to meet with Ariel’s dedicated friends and supporters – and to plan for the City of Ariel’s 40th anniversary celebrations. The Mayor and Avi began their odyssey in the greater Philadelphia area, to hold briefings for Ariel’s friends there and to assist in setting up a Philadelphia chapter of Friends of Ariel. Special thanks to AFA’s General Counsel, Michael Adler, for drumming up extensive support, and to Francine and Bob Lipstein for opening their home for a gathering. They then traveled to the New York area, where they met with individuals and groups who are both current and prospective friends of Ariel. 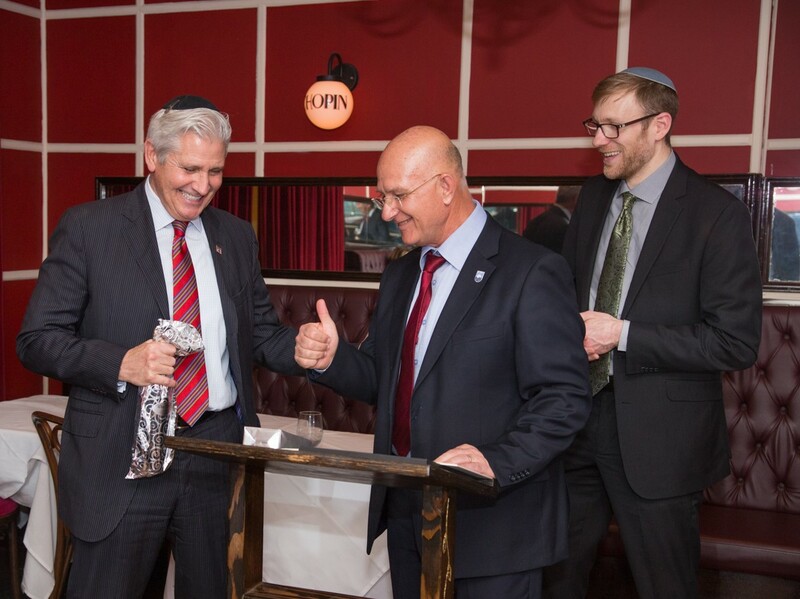 Mayor Shaviro spoke at a special briefing for the Republican Jewish Coalition (RJC) in Manhattan, addressing the developing dynamics between the US and Israel. Special thanks to Councilman Blakeman for hosting a dinner in Lawrence, NY in the Mayor’s honor and for his warm support for the City of Ariel. We also appreciate the special efforts of Monty Steckler for bringing together a great group of young professionals who support the city and the region. 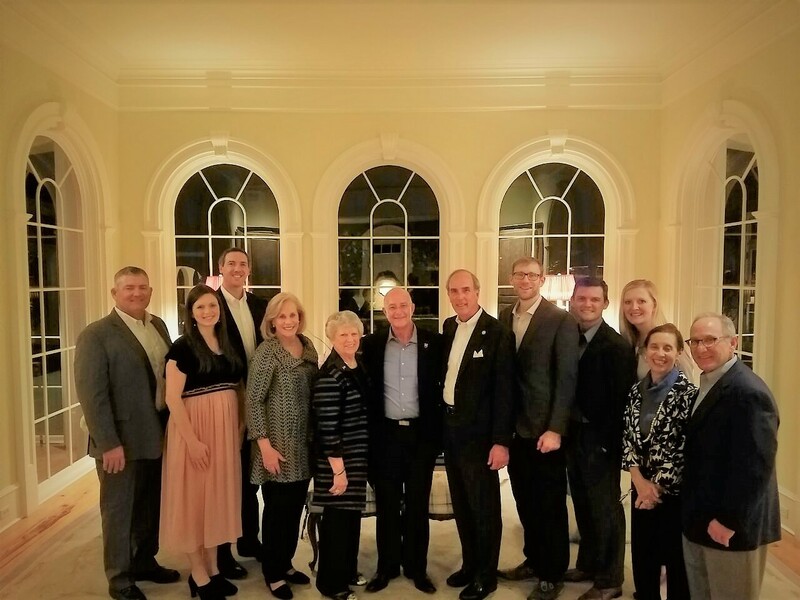 In Alabama, Mayor Sandy Stimpson – mayor of Mobile, Ariel’s sister city – and his wife Jeanne exemplified true southern hospitality by hosting Mayor Shaviro and Avi in their home. We thank Mayor Stimpson and the city of Mobile for their ongoing support. 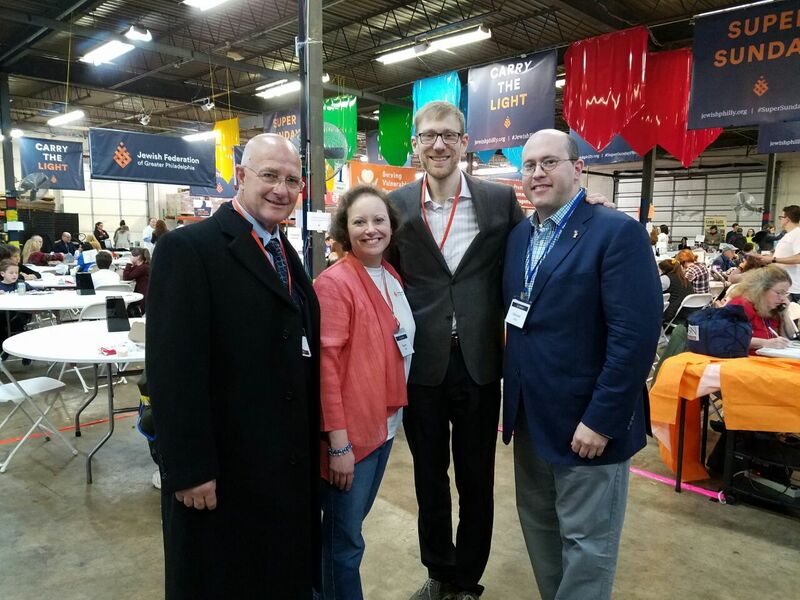 Mayor Shaviro and Avi also met with JH Ranch’s leadership, AFA’s partners for the Ariel National Center for Leadership Development, and developed the growing relationships we have with our Jewish and Christian friends in the Birmingham area. Mayor Shaviro and Avi ended the tour in Florida, where they met with current and future donors, including a group of young professionals, and delivered several executive briefings. Their travels took them up and down the coast, from Miami to Palm Beach and multiple locales in between. 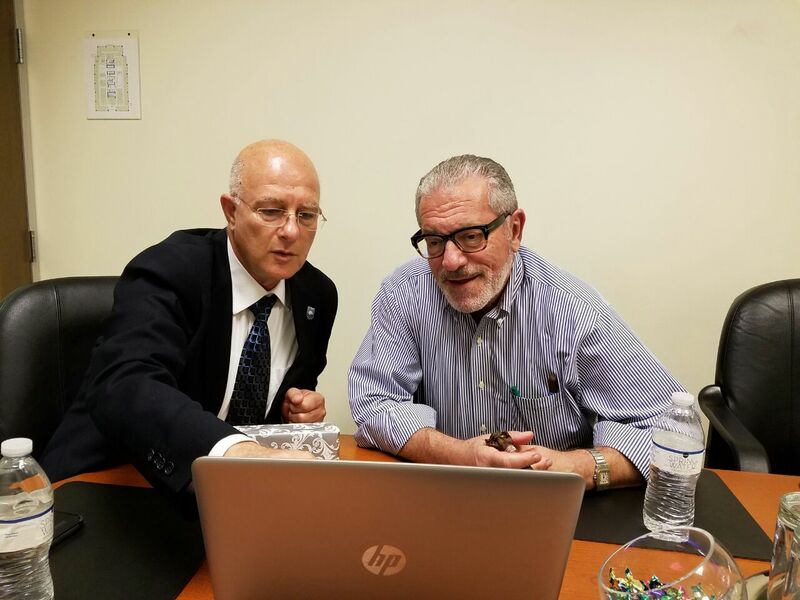 They enjoyed a visit with AFA’s founding chairperson, Harry Posin, and were pleased as well to meet with Dr. Amir Baron of the Adventura-Turnberry Jewish Center, in shared anticipation of Ariel’s upcoming 40th anniversary events in South Florida in November. AFA had a great time Stateside — and we look forward to being back in the US in November for our 40-year anniversary events. Click here to see more photos from this month’s trip to the US.